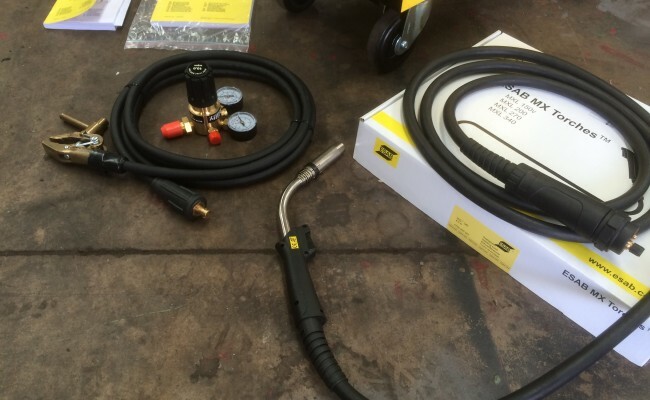 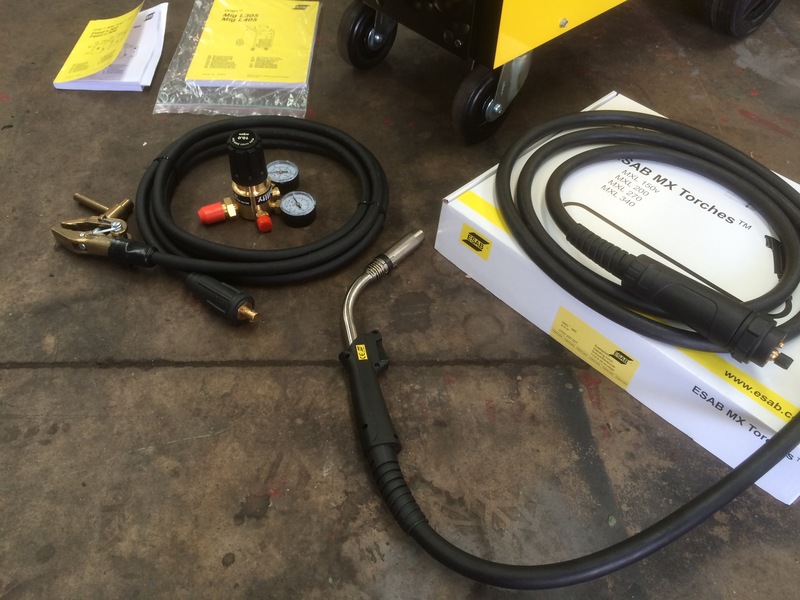 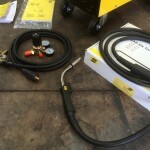 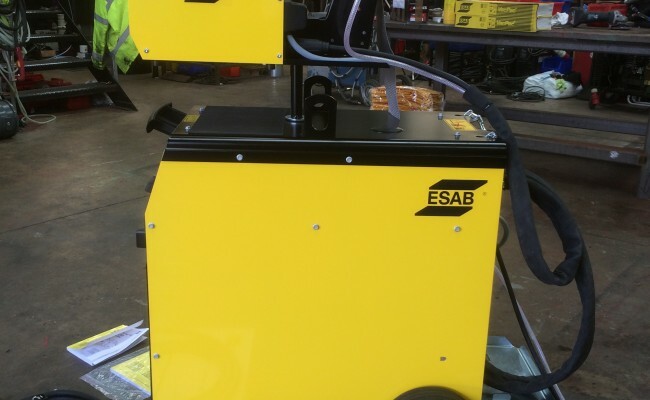 ESAB are a manufacturer of welding equipment that you can't help but love. 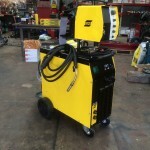 They make outstanding machines and we here at Spectrum are a big fan of their range. 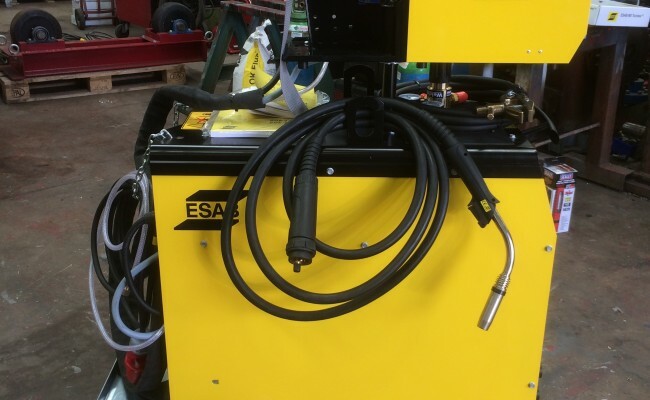 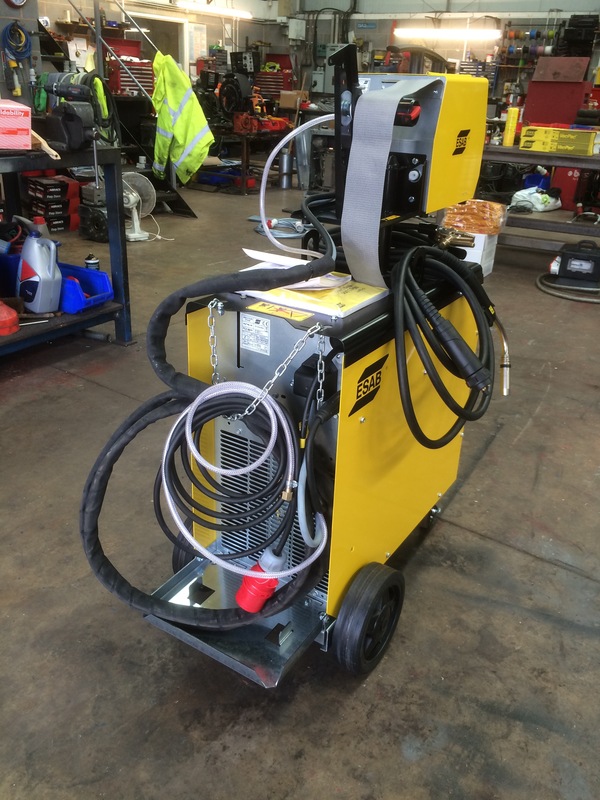 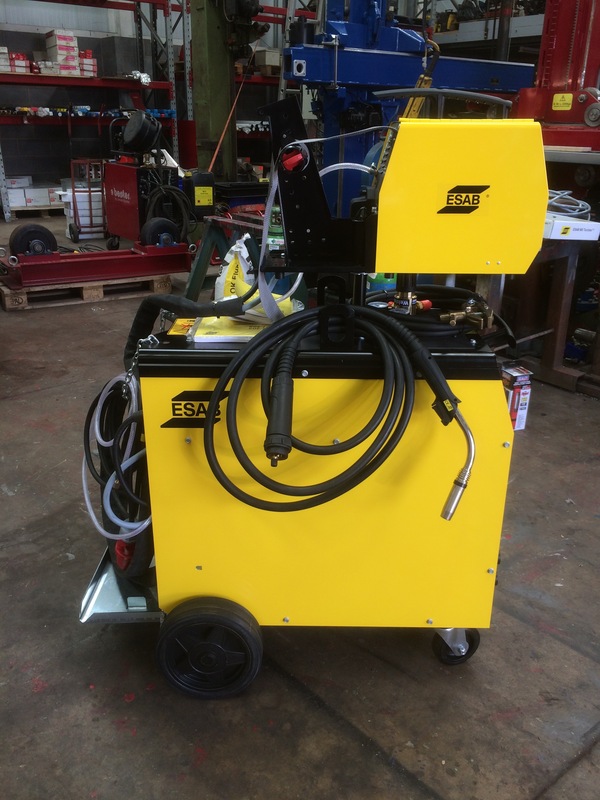 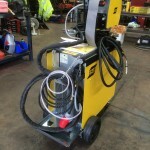 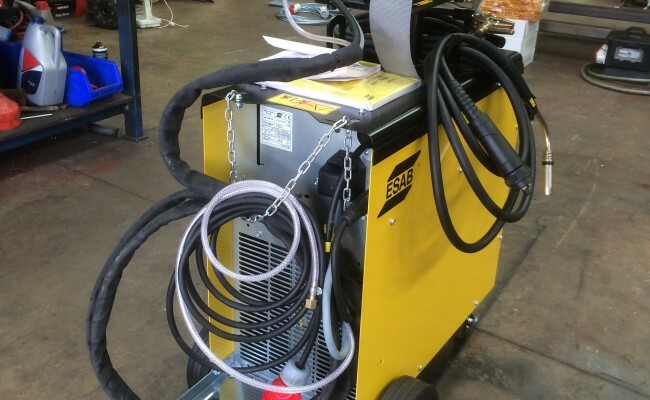 We sell a lot of makes and models of welders and consumables but ESAB are a brand that is at the top of our favourite list, due to machines like the Origo MIG L405. 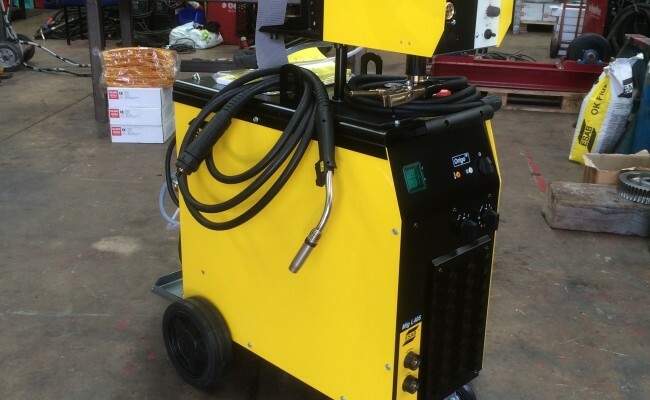 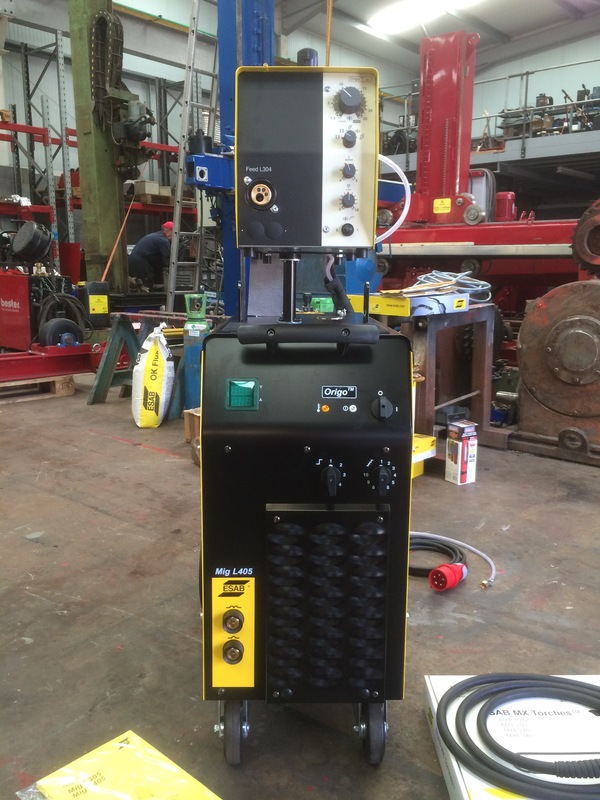 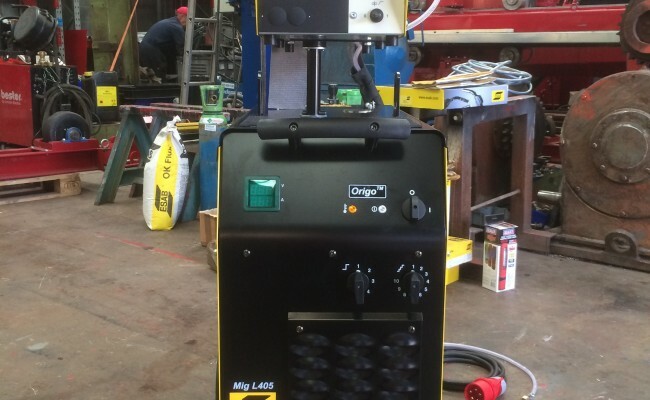 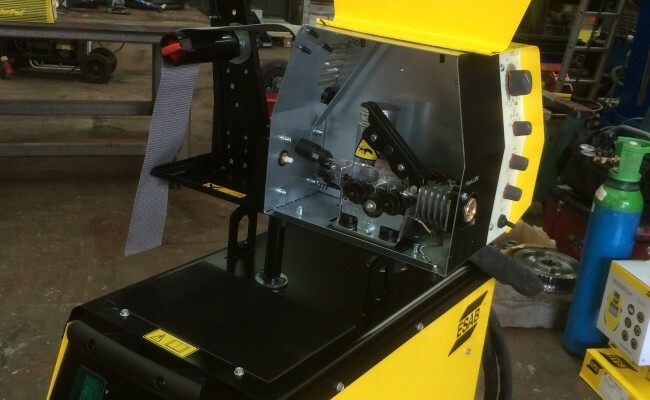 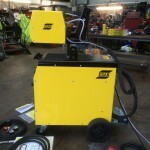 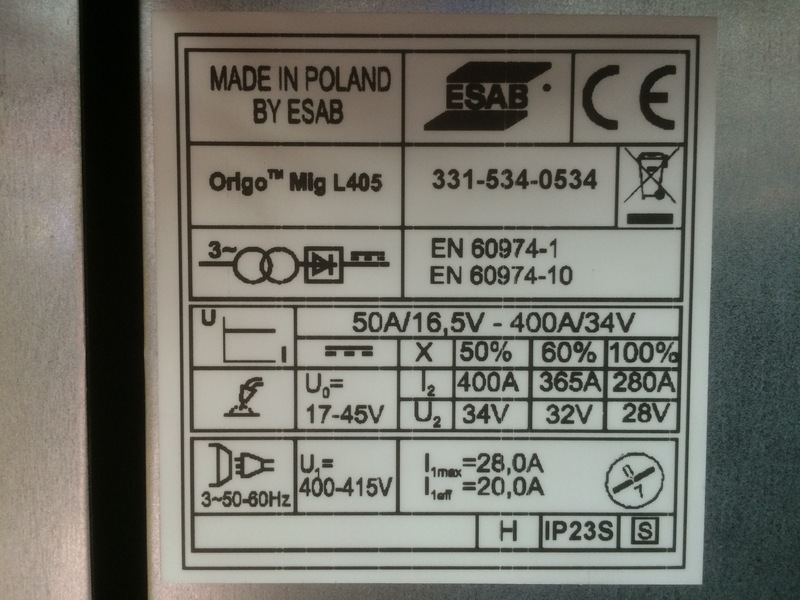 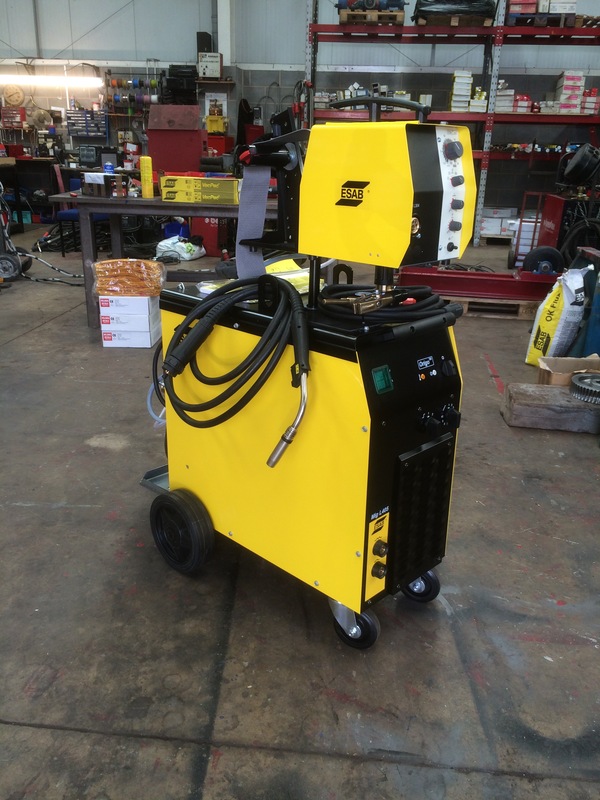 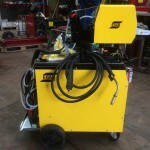 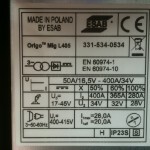 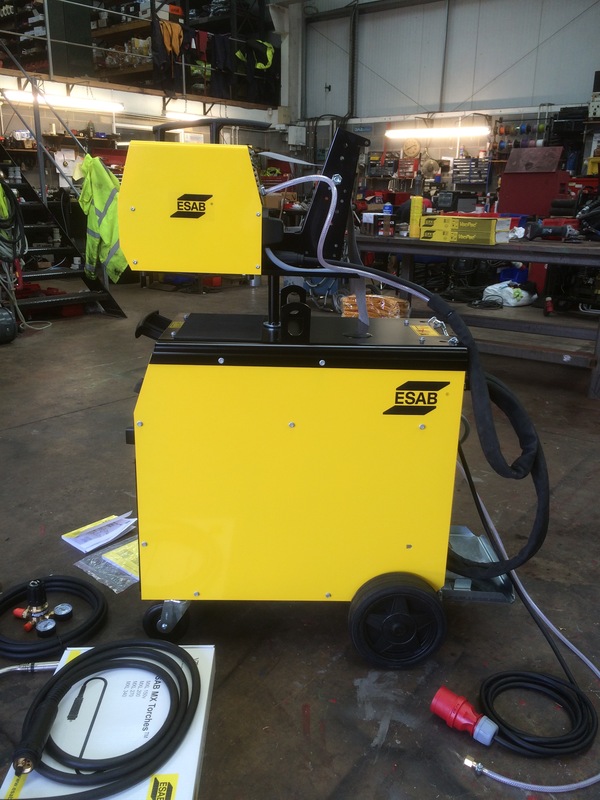 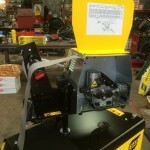 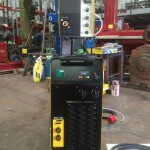 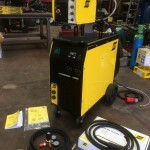 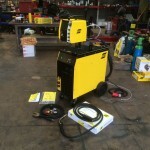 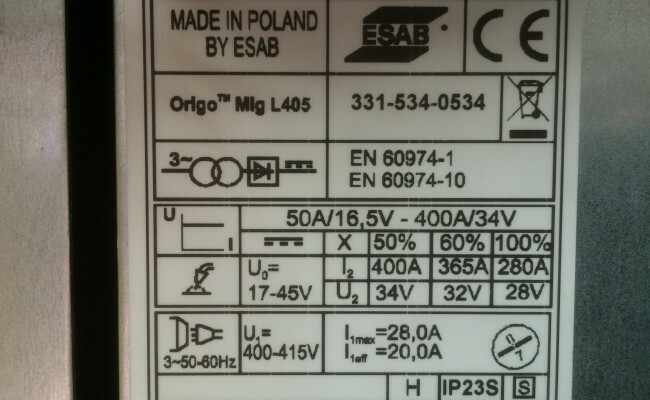 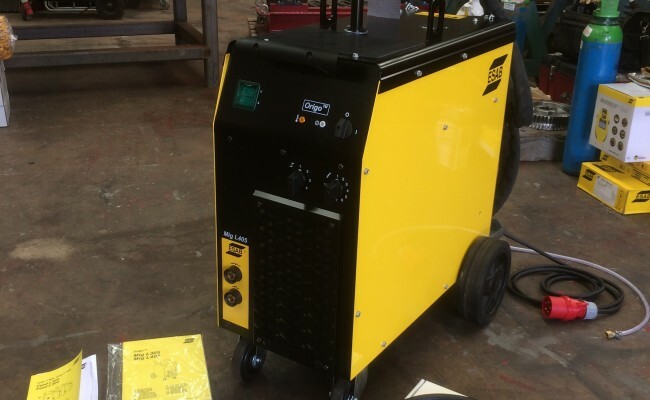 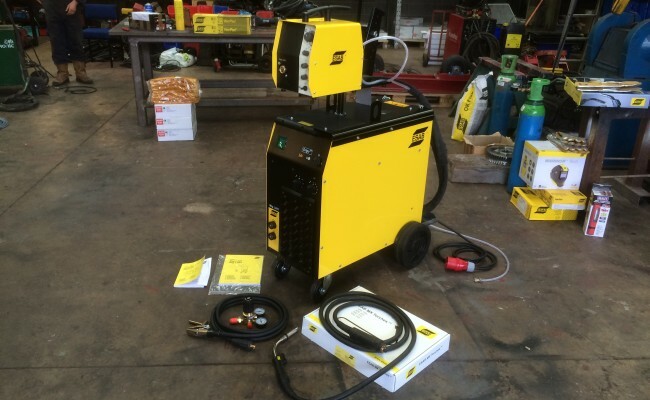 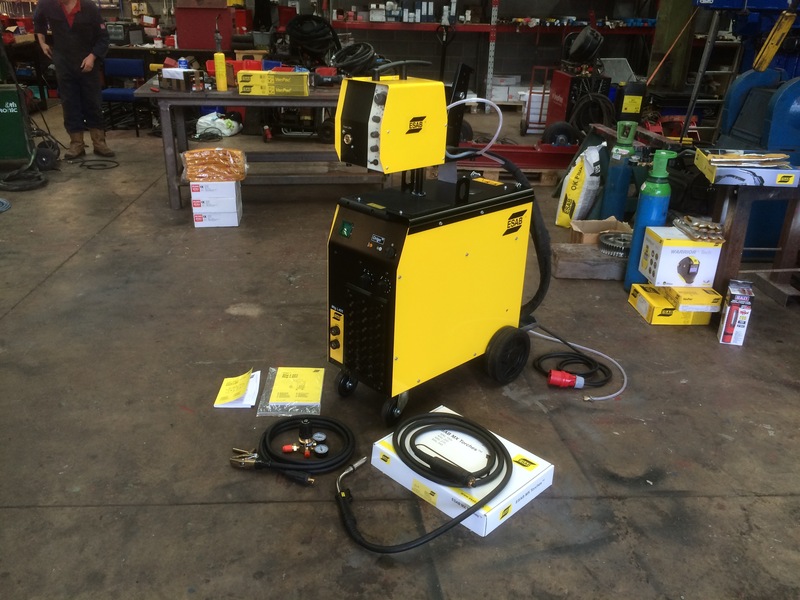 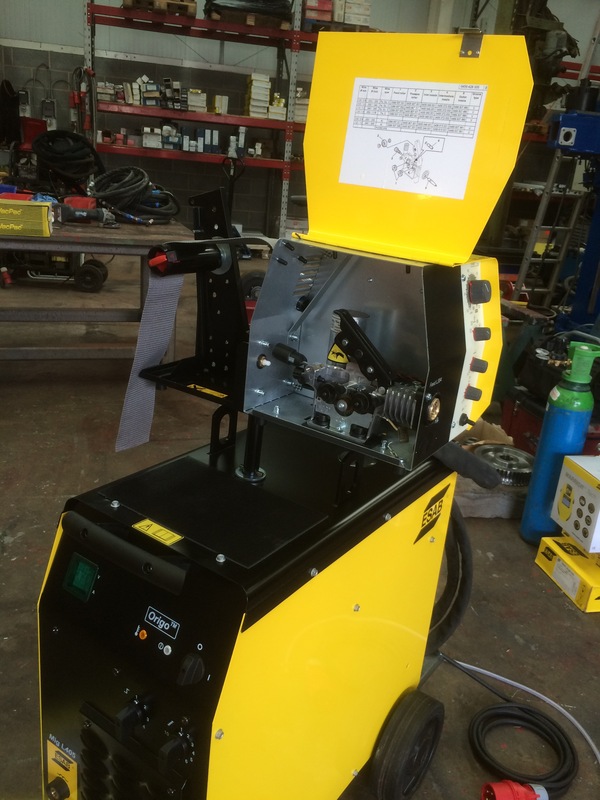 The ESAB Origo MIG L405 welder power source is a heavy duty 415V 3 phase machine, capable of 280 amps @ 100% duty cycle. 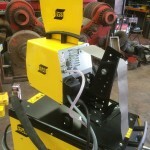 It is light weight, easy to operate and looks pretty. 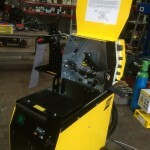 This machine will sit smart in any fabrication/engineering shop. 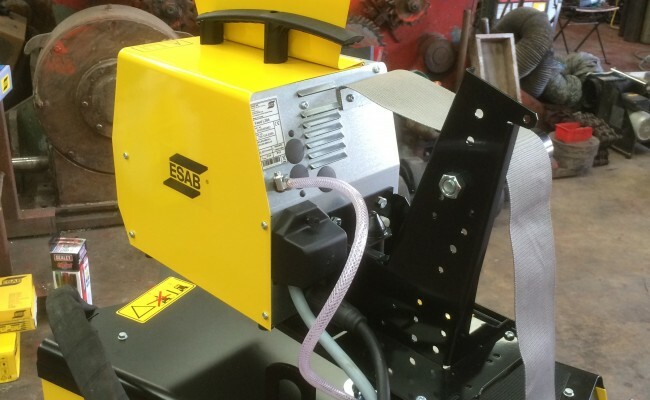 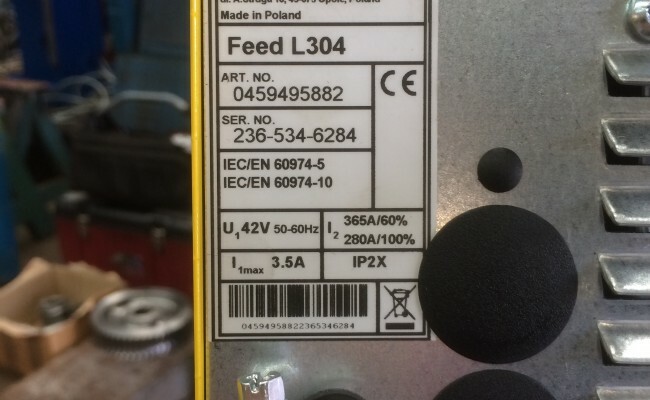 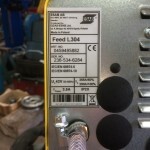 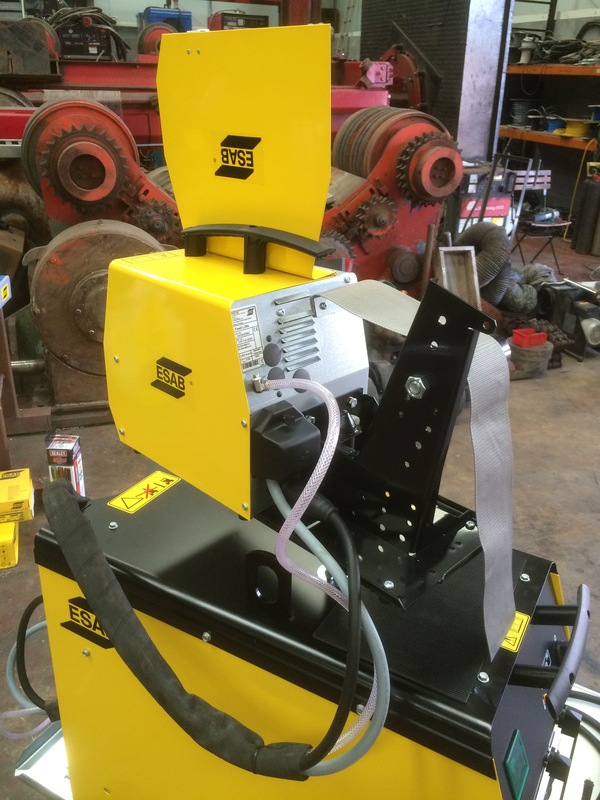 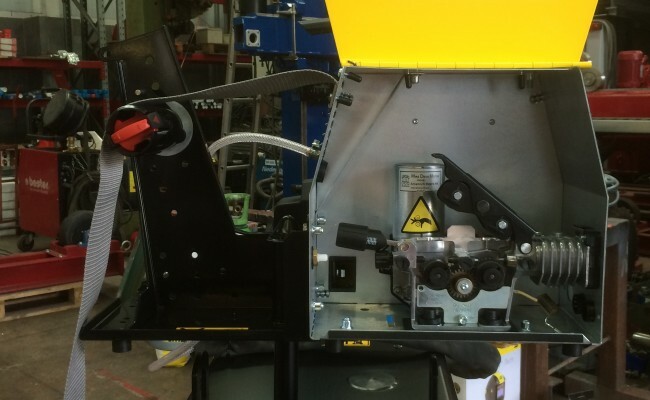 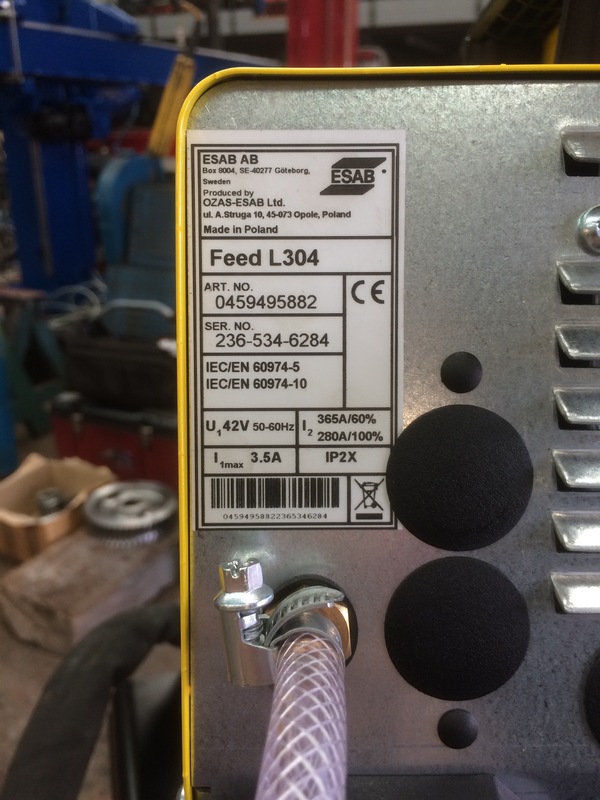 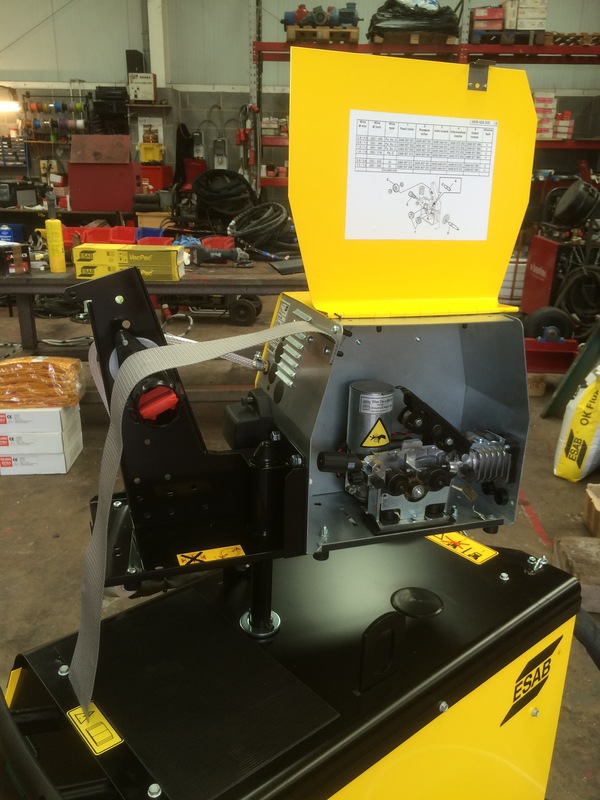 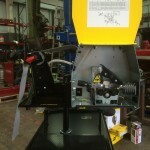 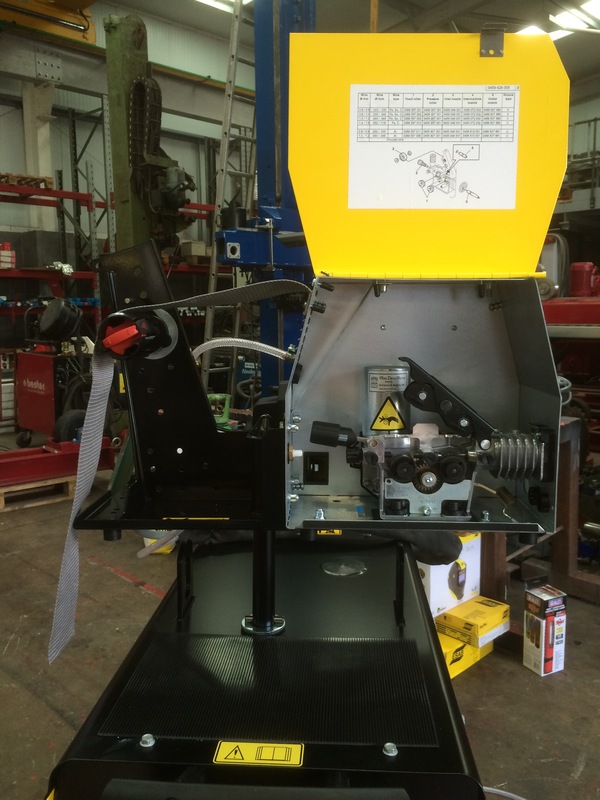 The ESAB Origo Feed L304 wire feeder that is included in this package deal is the better of the ESAB L302 and L304 range, with this L304 capable of 'creep start' for "gradual feed of wire for ultimate starts." 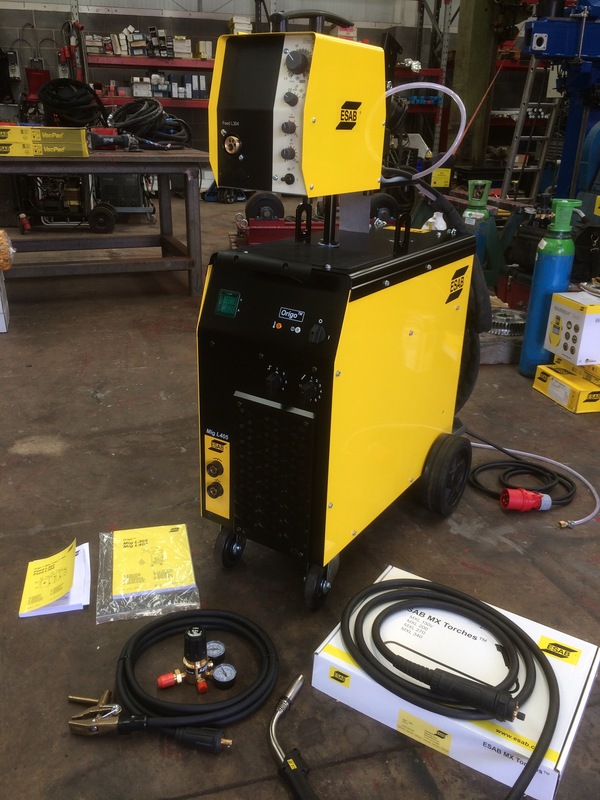 It has 2/4 stroke latched/non-lacthed trigger function, adjustable burnback control, gas purge and wire inching, which allows for no wire or gas wastage when setting up the equipment for welding, or when changing the wire spool. 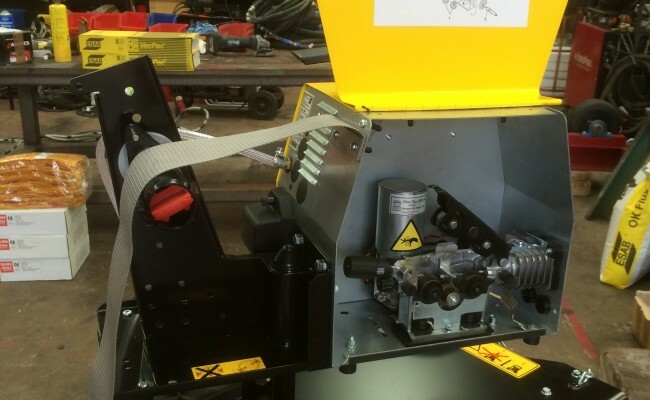 The L304 also has a x4 wheel drive roll feed system which allows for up to 1.6mm wire.